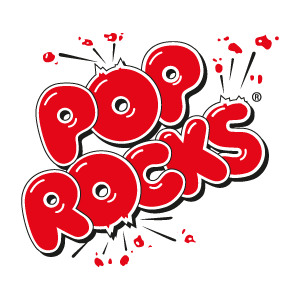 Pop Rocks®, the candy that revolutionized the world of confectionery in the 80s, has rocked everyone and re-shaped the world of fashion this week by combining fashion and fun in the most prestigious catwalk in the world. Tumbler & Tipsy is a fashion brand created by Michael Kuluva. From being one of the youngest and most recognized names in professional figure skating history, who was even part of the 1998 Junior Olympic team, he did his most successful jump in 2009 when he founded his own fashion company. He was the world´s first fashion designer to design the clothing for a virtual video game, Ubisoft´s “Just Dance 4”. Tumbler & Tipsy´s embodies a new way to understand fashion, a representation of a fun, bold, luxurious and daring lifestyle. 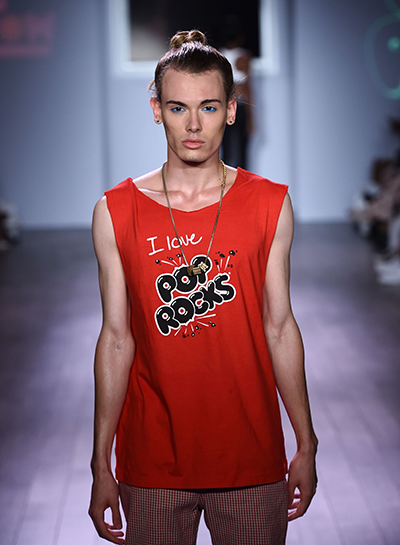 Pop Rocks® sparked his creativity and inspired Michael Kuluva to experiment the connection between fun, innovation, art and fashion. Pop Rocks amazed the audience with the exciting “Champagne Wishes and Candy Dreams” collection presented in the Metropolitan Pavillion during the NYFW. 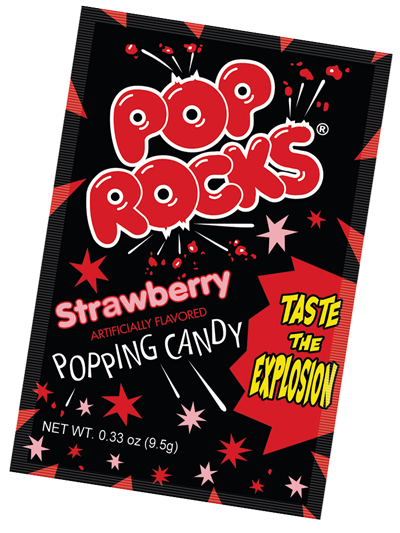 Pop Rocks® is much more than a candy, it is a world of fun. It is a timeless candy that “pops” with fun and excitement, a fun experience for kids of all ages and possibly one of the sweetest childhood memories for adults. And who knows, it may become the next season’s hottest fashion trend too. For more information on Tumbler & Tipsy, visit www.tumblerandtipsy.net, Facebook/TumblerandTipsy and Instagram.com/tumblerandtipsy.